NCMA has been working closely with Dr. Reese since 2008. With Dr. Reese, they opened Reese Family Practice in 2014. 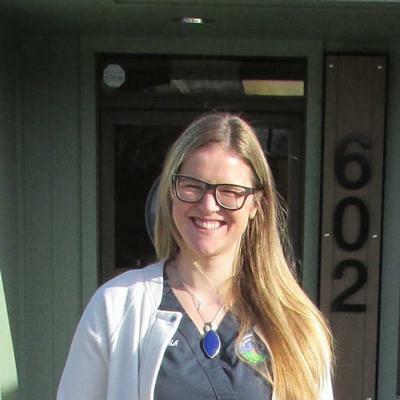 After working with Dr. Reese in the Primary Care setting she has shifted her focus from Psychology and Mental Health to a Primary Care focus that would also incorporate mental health as well as physical health and wellbeing and now she has aspirations to further her education in medicine as a Doctor of Osteopathic Medicine. Has been with Reese Family Practice since June 2017. as our Medical Assistant and Lab Technician. She was born and raised in Springfield, OR and her curiosity and drive to know more about medicine has motivated her to take advantage of every learning opportunity. 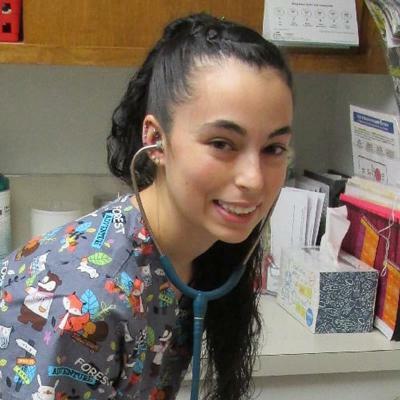 She has aspirations to continue her education to specialize in OB-Gyn Sonography. Has been with Reese Family Practice since December 2016. She has always had a desire to help others. 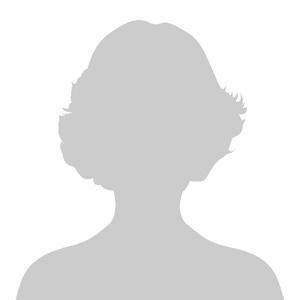 In her spare time, she enjoys outdoor activities and going on adventures with her son, Oliver. Rachel plans to obtain her yoga instructor certification to teach others yoga maneuvers for health and wellbeing. Ginny has always liked working with numbers and she has had a variety of positions in manufacturing, retail, mental health, government and the private sector. She is looking forward to fully retiring to travel and play with her grandchildren. 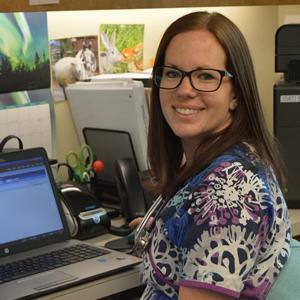 Katie started with us in June 2018 after she completed her Medical Assisting externship through Pioneer Pacific College with us. 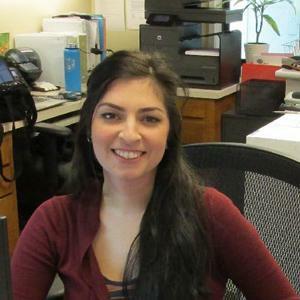 Katie excels in the family practice setting as she has a passion for patient education and teaching primary prevention. Katie enjoys hiking in the Eugene-Springfield area. She has been a wonderful addition to our team.